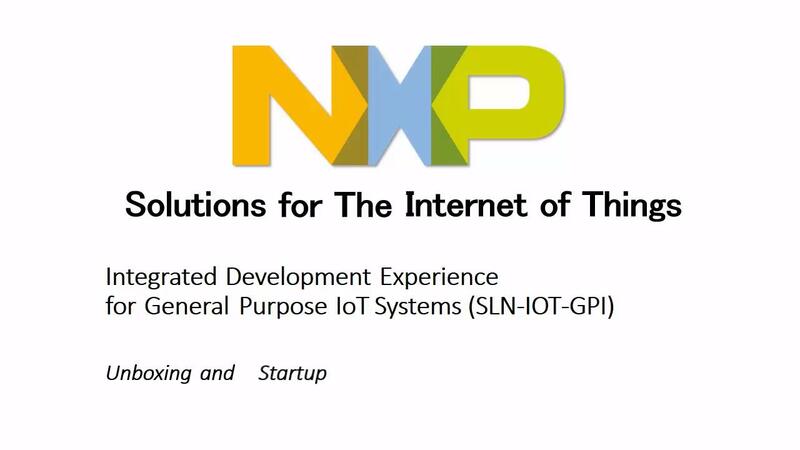 NXP's IoT Gateway Solution (SLN-IOT-GPI) is the first complete development platform that brings together the building blocks for secure, production-ready IoT systems including hardware, software, connectivity, security and cloud services. The IoT Gateway Solution aims to accelerate IoT development needs with pre-integrated, comprehensive and fully documented out-of-the-box guidance and support. 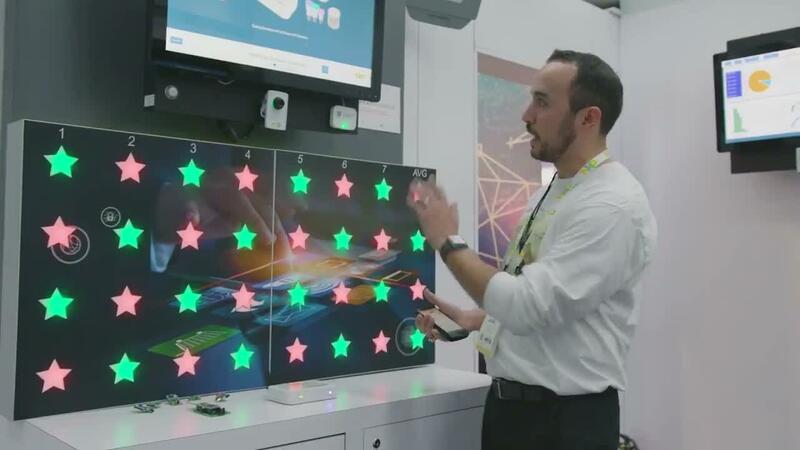 The IoT Gateway Solution includes the NXP Modular IoT Gateway and Modular Edge Node which are tested and verified for ZigBee® and Thread connectivity, as well as secure cloud communications through Wi-Fi, Ethernet and cellular, enabling access to cloud services. Operators of large node networks in smart commercial buildings, smart industrial environments, smart cities, agriculture and oil and gas markets, deploying massive mesh networks can securely commission, control and monitor hundreds of end nodes with the IoT Gateway Solution. Your request to download the full set of NXP Modular Gateway SW and documentation has been received. You will be notified by the NXP Modular Gateway team if your request is approved with instructions for download within 24 to 48 hours.